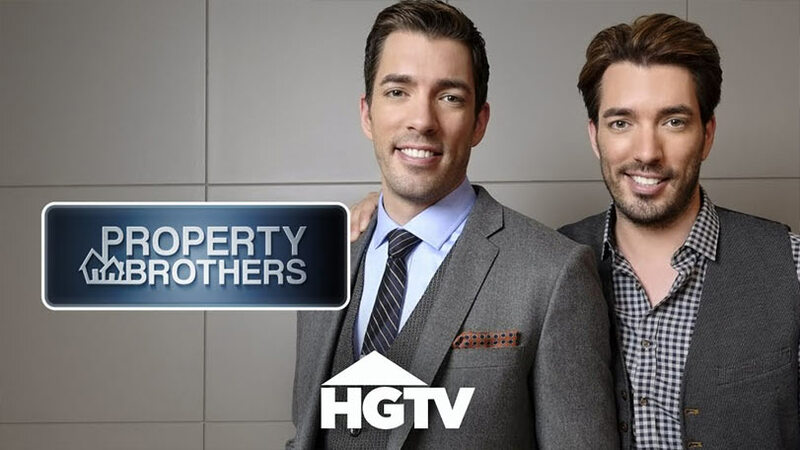 Set your DVR for the newest season of the hit HGTV show “Property Brothers – Buying & Selling” in Nashville featuring DuPont™ Corian® and Zodiaq® surfaces. Episodes air Wednesday nights at 9PM EST. HGTV’s Property Brothers 2017 fall season will take place in Nashville, Tennessee and feature DuPont Corian® and DuPont Zodiaq® countertops, vanity tops, and a shower surround. Werthan LLC of Nashville, TN was the exclusive fabricator/installer of DuPont Surfaces™ for the Property Brothers – Buying+Selling – delivering impressive installations on a tight and often accelerated schedule.